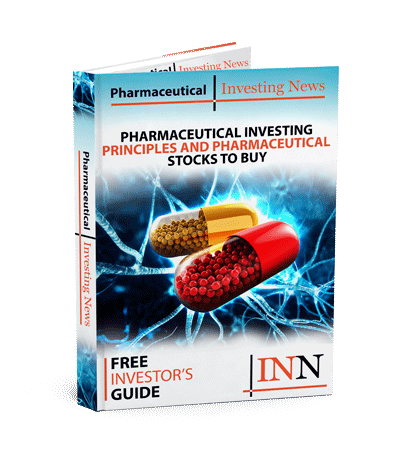 ESSA Pharma (TSXV:EPI,NASDAQ:EPIX) has announced a corporate update and reported its financial results for the fiscal first quarter ended December 31, 2018. Otello Stampacchia, Ph.D., founder of Boston-based biotech and medical device investment firm, Omega Funds LP, was appointed to the Company’s Board of Directors in October 2018. The Company was accepted to present a poster at AACR Annual Meeting, March 29 – April 3, 2019 in Atlanta, GA. The Company will present at the 31st Annual ROTH Conference, March 17-18, 2019 in Laguna Niguel, CA. Net Income (Loss). ESSA recorded a net loss of $2.7 million ($0.42 loss per common share based on 6,305,283 weighted average common shares outstanding) for the quarter ended December 31, 2018, compared to a net loss of $2.1 million ($1.44 loss per common share based on 1,455,094 weighted average common shares outstanding) for the quarter ended December 31, 2017, which included a gain on derivative liability of $7.3 million. Research and Development (“R&D”) expenditures. R&D expenditures for the quarter ended December 31, 2018were $1.2 million compared to $1.0 million for the quarter ended December 31, 2017. The increases in R&D expenditures for the quarter were primarily related to ESSA’s continued focus on preclinical research related to the Company’s next-generation aniten compounds in the current period. Costs in the comparative period included termination costs in relation to ESSA’s conclusion of its Phase I clinical study of EPI-506 in September 2017. General and administration (“G&A”) expenditures. G&A expenditures for the quarter ended December 31, 2018were $1.2 million compared to $1.0 million for the quarter ended December 31, 2017. The increases in the quarter primarily reflected increased corporate activity, resulting in increased professional fees, compensation expenses and increased share-based payments reflecting the vesting and granting of stock options.